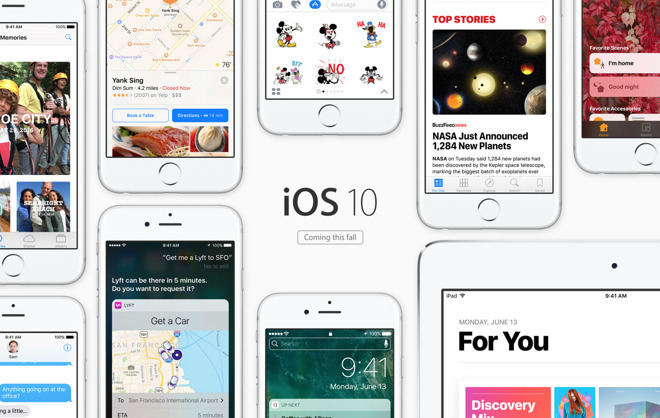 Beta testers of iOS 10, both public and registered developers, have a new build to test as of Friday, as Apple pushes towards next month's anticipated release of the next-generation mobile operating system. In addition, tvOS 10 beta 7 is also available for developers. Developers and members of Apple's public beta program can now download the latest iOS 10 build via Software Update in Settings, or with an iPhone or iPad connected to Mac or PC via iTunes. For developers, Friday's release is the eighth beta of iOS 10, while public testers are receiving their seventh build. iOS 10 beta 8 is identified as build 14A5346a. tvOS 10 beta 7 is build 14T5329a. The latest iOS 10 release comes just one week after Apple provided the 7th developer beta (and 6th public beta) of iOS 10. Friday releases are somewhat out-of-schedule for Apple, but the release pattern may have been adjusted due to the discovery of a serious security issue in iOS, patched for everyone with the release of iOS 9.3.5 on Thursday. Friday's newest iOS 10 beta had a somewhat shaky rollout. 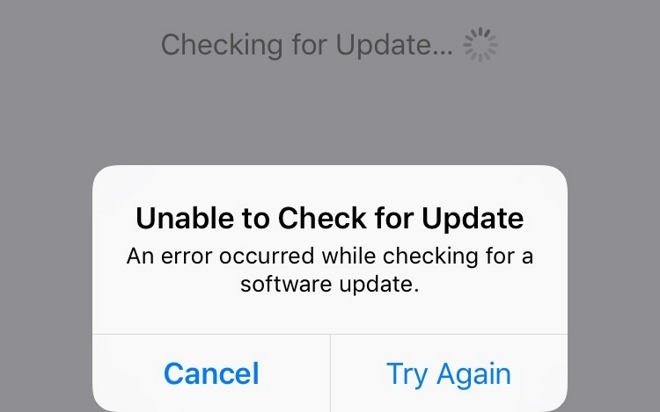 Some users were met with an error saying "Unable to Check for Update" after the software was released. Apple is expected to hold a media event on Sept. 7 to announce its next-generation "iPhone 7." If the company sticks to its usual release schedule, a golden master of iOS 10 will arrive that same day, with a final public release soon after. When it officially launches, iOS 10 will include major notification improvements, including 3D Touch support on the lock screen. Third-party app developers will also be able to tap into Siri for voice control. Also scheduled to be released this fall are watchOS 3, tvOS 10, and macOS Sierra. It's possible that all four platforms could be updated at the same time. A new beta of macOS Sierra arrived earlier this week.